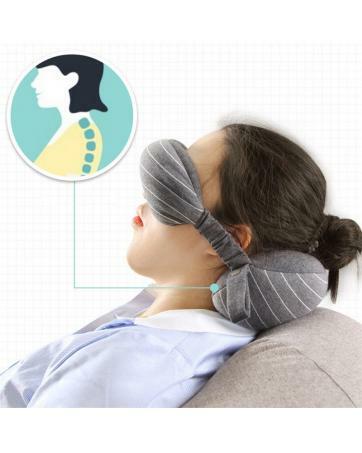 Travelling has never been easier with the Travel Mask and Pillow. Don’t let a lack of sleep stop you from getting straight to the sightseeing! 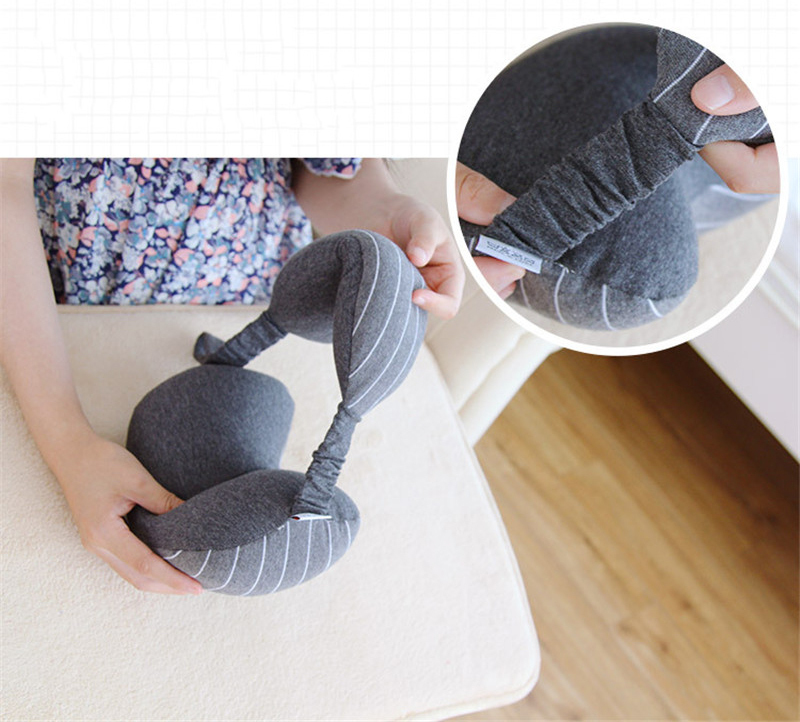 Long gone are the days of having to carry a big neck pillow with you, as this travel pillow offers plenty of comfort, while also saving you space! Which means more room for that other pair of shoes. 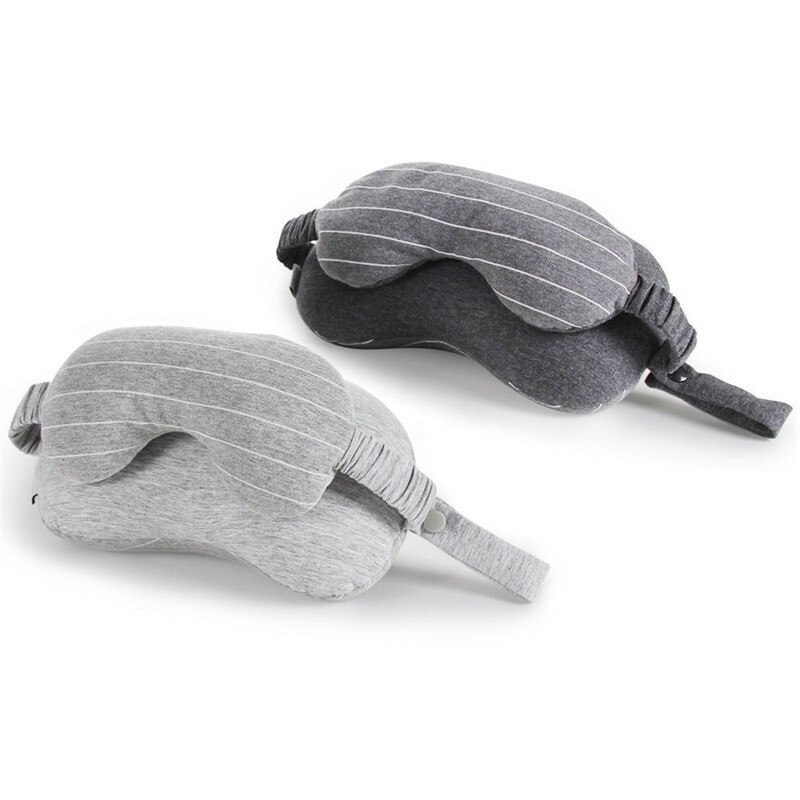 Not only does it take up less space than a normal travel pillow, but it also comes with a padded eye mask attached! Copyright © 2010 - 2019 Whizet - All-in-one Dropship Platform. All Rights Reserved. 3642 queries, 1.031603 seconds, 9 peoples online.